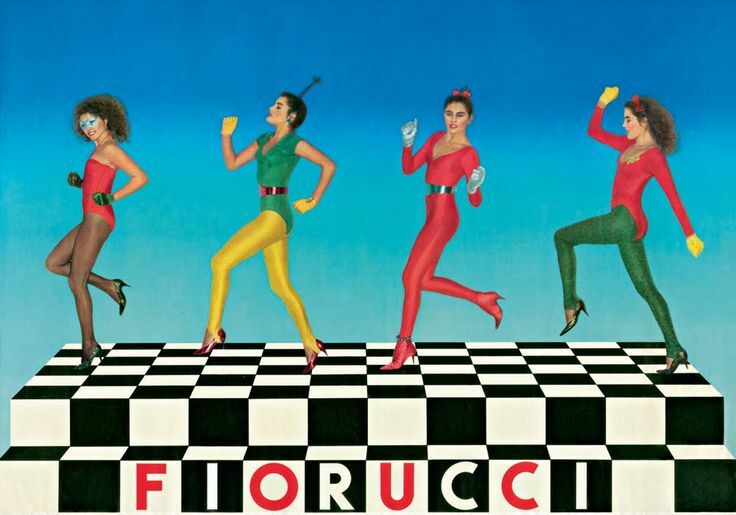 Today is a sad day in fashion history as Elio Fiorucci has died, but his legacy will never die. I am ashamed to admit. 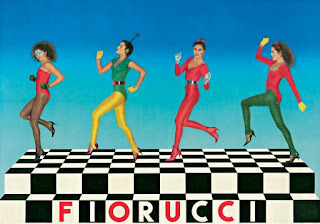 My first introduction to the brand Fiorucci was in the 90s when Jenifer Love Hewitt wore the double angel logo on a tshirt. I wish I was part of the cool pack like Madonna and Andy Warhol who discovered Fiorucci in his heyday. But I am sure glad I even had a chance to walk into one of his stores. 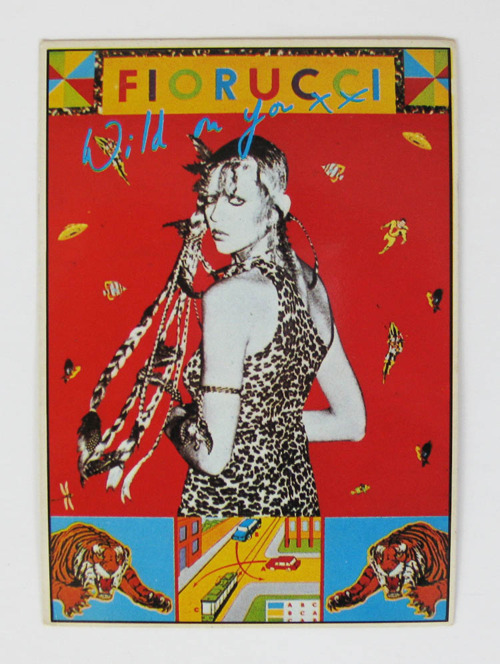 For anyone who is unaware of Fiorucci it is an Italian label founded by Elio Fiorucci in 1967. Born the son of a shoe shop owner he created a line of colored galoshes for his father's shop and soon after became a revolutionary in fashion and retail for introducing Milan to the style of Swinging London. 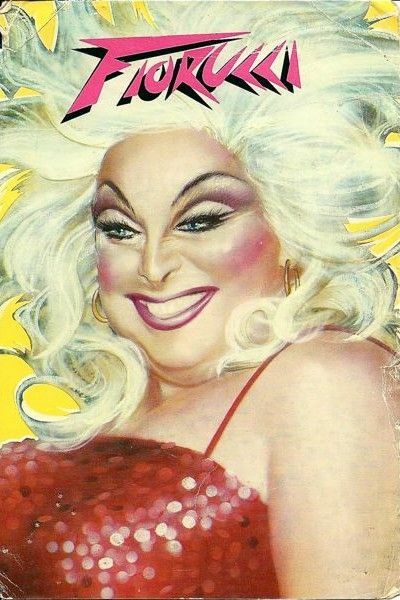 His heyday was in 1976 when he opened up shop in Manhattan exposing the hip and the fabulous to his eclectic mix of new and vintage clothing. Members of his shop team included Maripol, Madonna's best friend and stylist who introduced Madonna to the label making it a sensation in the pop world. 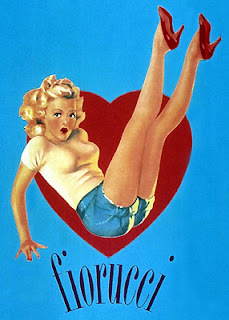 His style and influence can still be seen in current collections and will always be a major influence and inspiration for me. While out on my treasure hunt the other day I came across an old Jeanie C. Riley album. Growing up, Jeanie C. was my neighbor and I always knew that inside that brick house was a legend and hell of a well dressed woman. I am wishing now that I could have taken a look inside her closet, because after hours of researching her, she had some pretty amazing style. 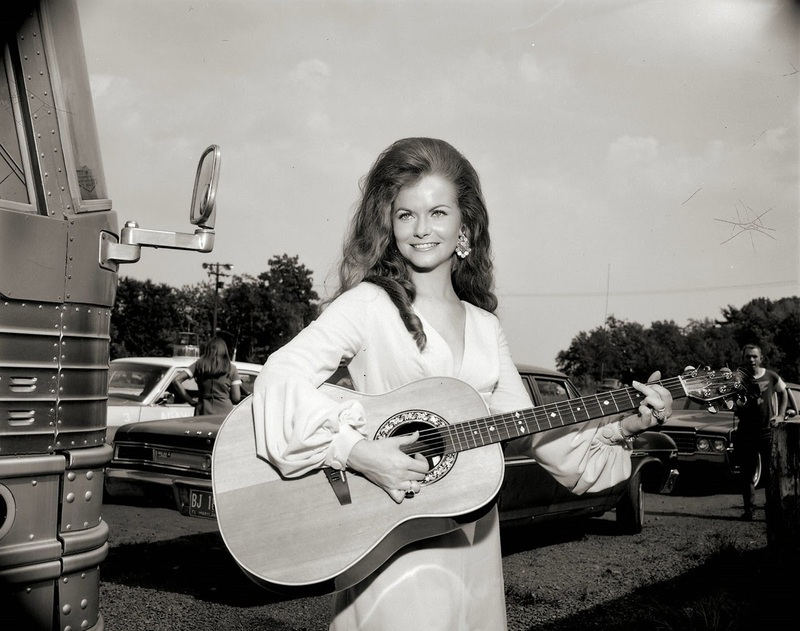 Not only was she super stylish for a country singer of that era, she was mostly known for her hit Harper Valley PTA. In recent years Nashville has become quite the hub for fashion. Many amazing people have migrated here changing the game of fashion in our fair city quite a bit. 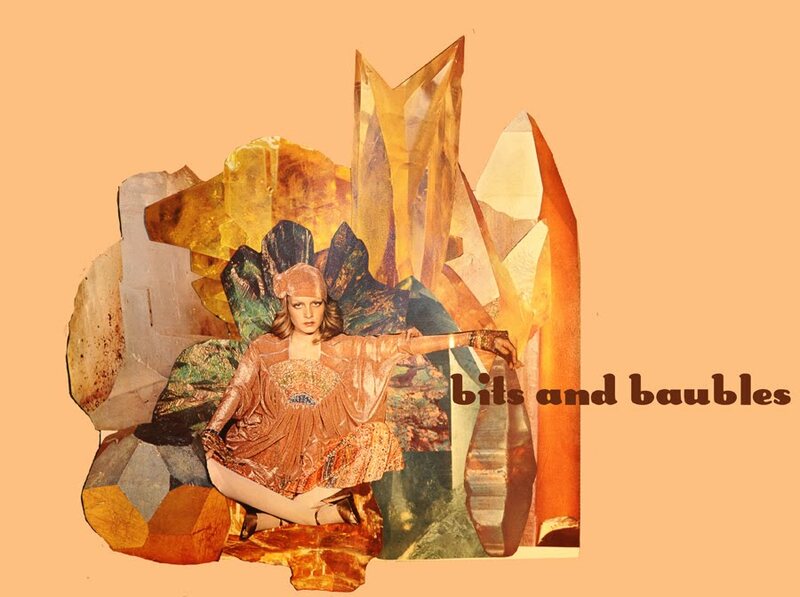 From models, bloggers, designers etc. we have created fashion events giving all an excuse to dress in their finest and admire the fantasy that fashion provides. One such event that I look forward to the most is the Nashville Symphony Fashion Show. The presentation is always exquisite and the people behind it are always so generous and kind. This years featured designer was Brunello Cucinelli. An amazing Italian designer dedicated to the quality and craft of sportswear. 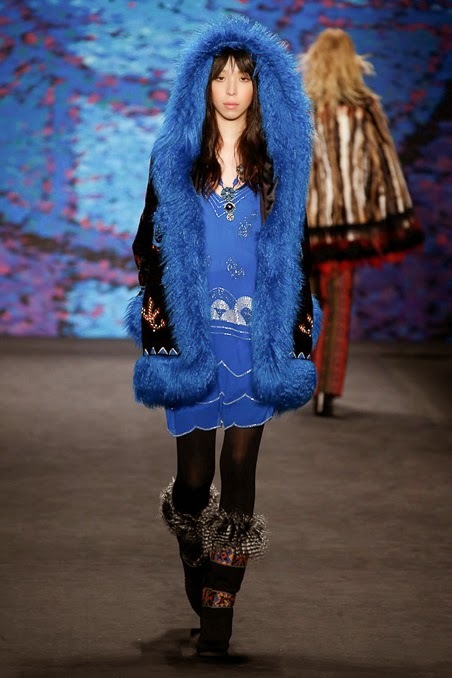 In his fall 2015 collection he artfully integrates furs and leathers into a very wearable and cozy way. 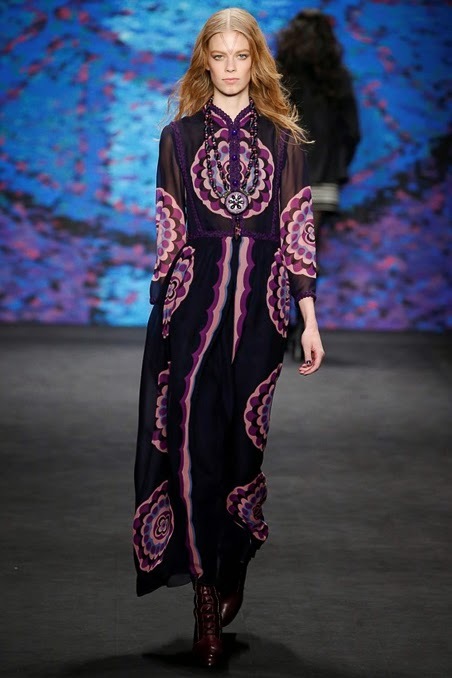 Below are some of my favorite new friends and favorite looks from the show! Growing up in the music business I have always had an affinity for edgy rock -n- roll glam. 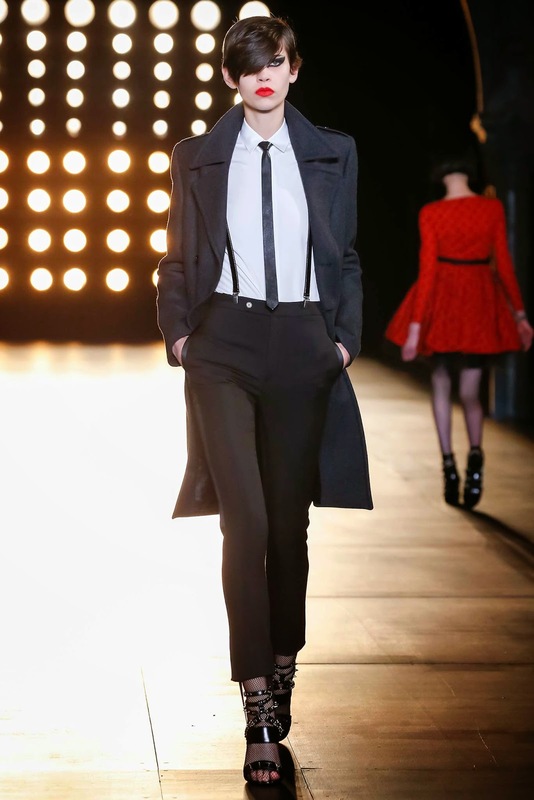 Since Hedi Slimane's foray into the house of Saint Laurent he has proved that glam and excess is not going anywhere. 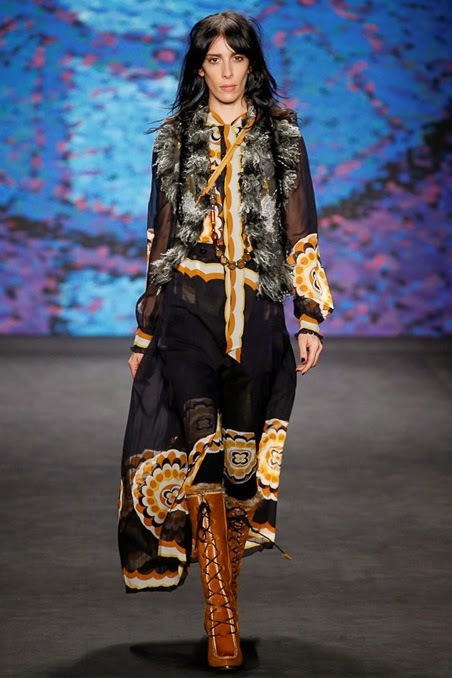 Critics have complained that his looks resemble cheap youth targeted brands, however the numbers show that women and men alike are scrambling to buy every piece from his collections. 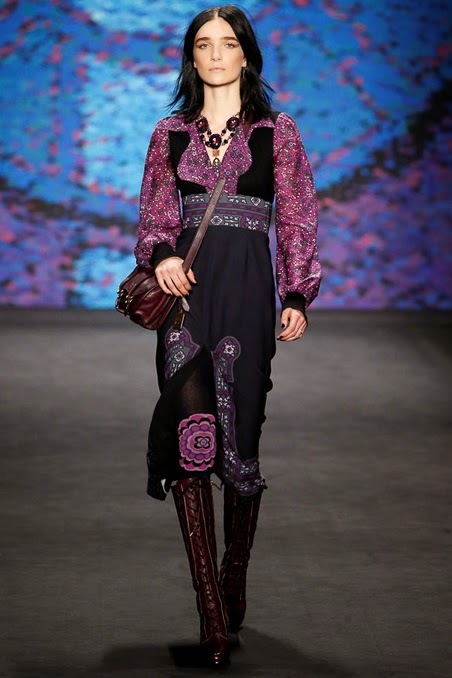 There are a few designers that I just adore and will remain a fan of forever, Anna Sui is number one on this list. 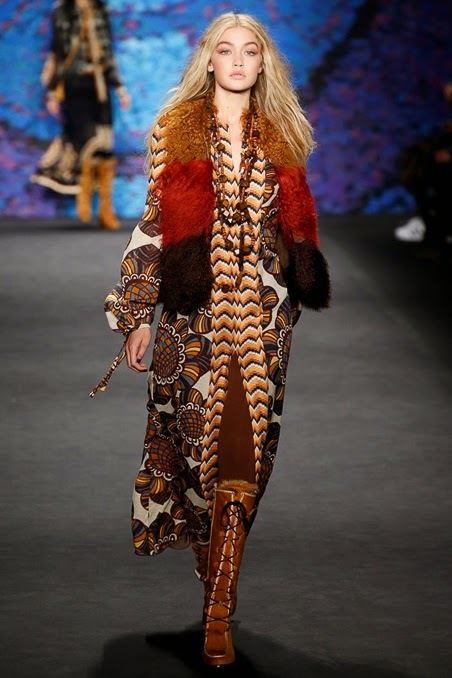 I love her prints, and her ability to remain consistent with her aesthetic season after season yet stay so current. Here are my favorite looks from her F/W collection. Word on the street is that Sports Illustrated has chosen the city of Nashville as it's destination for the launch of the Swimsuit issue. On Feb 11 & 12th, SI will take to the streets of downtown Nashville for a two day party including all of the models from the current casting and musical guests Kings of Leon and Mikky Ekko. 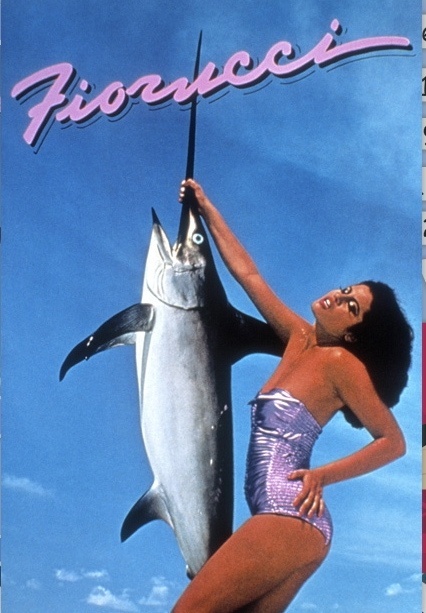 In honor of this occasion I have chosen three of my favorite vintage shots of Sports Illustrated.